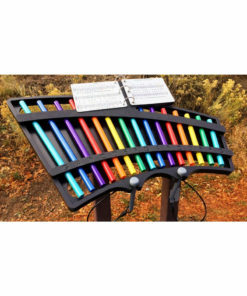 Create music in your park! 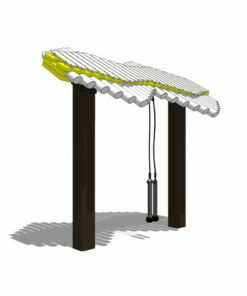 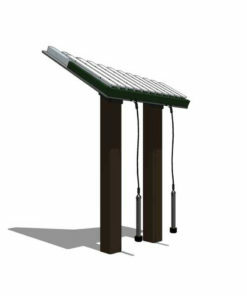 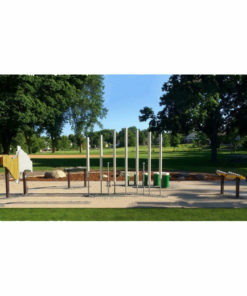 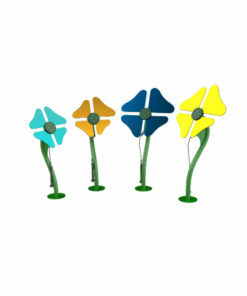 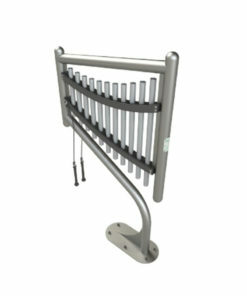 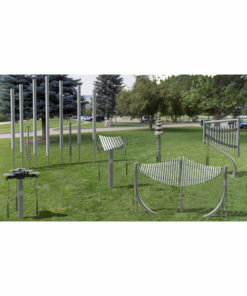 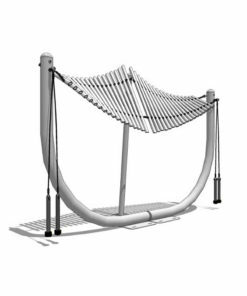 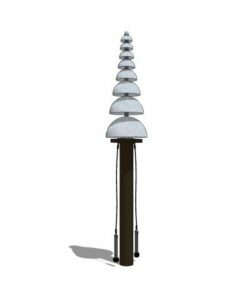 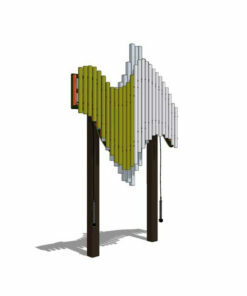 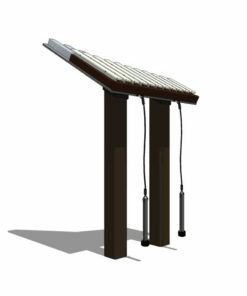 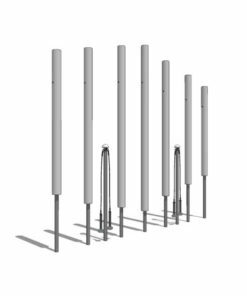 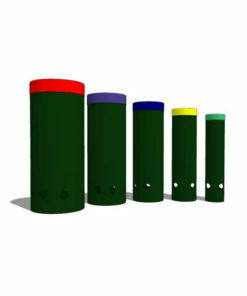 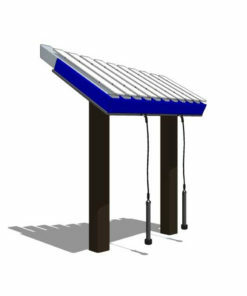 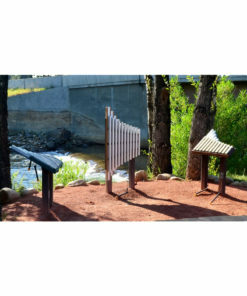 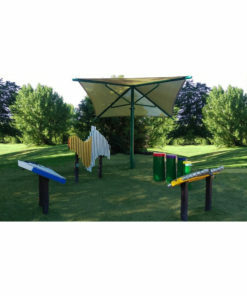 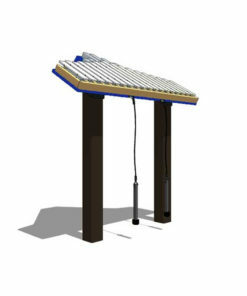 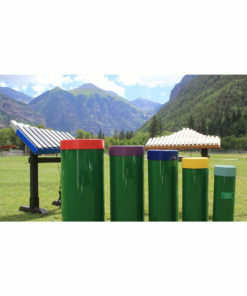 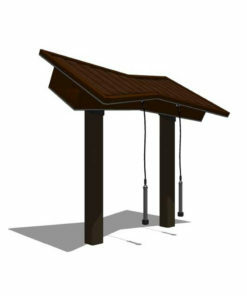 Fill your park with harmony and wonderful notes when you install permanent outdoor musical instruments. 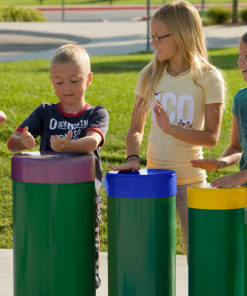 You can create an environment of creativity and fun. 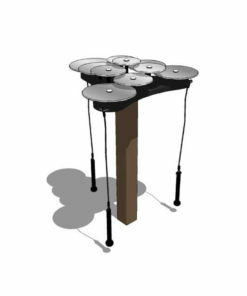 Study after study has verified that music increases your well being, intelligence and creativity both while playing music and long afterwards.